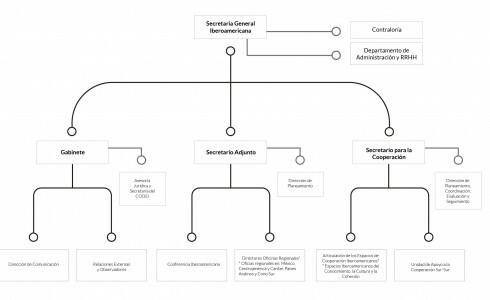 what is the Ibero-American General Secretariat ? An international support organisation for 22 countries that make up the Ibero-American community: the 19 Spanish- and Portuguese-speaking countries in Latin America and those of the Iberian Peninsula, Spain, Portugal and Andorra. We support the organisation of the Ibero-American Summit of Heads of State and Government, we implement its mandates and we drive Ibero-American Cooperation in the areas of education, social cohesion and culture. We are the only official space for convergence, work, supervision and agreements in the Ibero-American region that brings together countries on both sides of the Atlantic. We contribute to strengthening a well-established space for Ibero-American dialogue. We are an international organisation responsible for driving the Summits’ decision mandates in the areas of social, cultural and knowledge cohesion and innovation for the benefit of the Ibero-American Community. 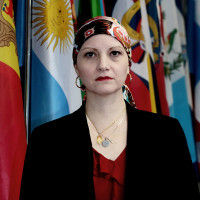 The Ibero-American Secretariat General was created in the year 2003 with the aim of offering permanent support for the 22 member countries that participate in the Ibero-American Conferences and Summits year after year. 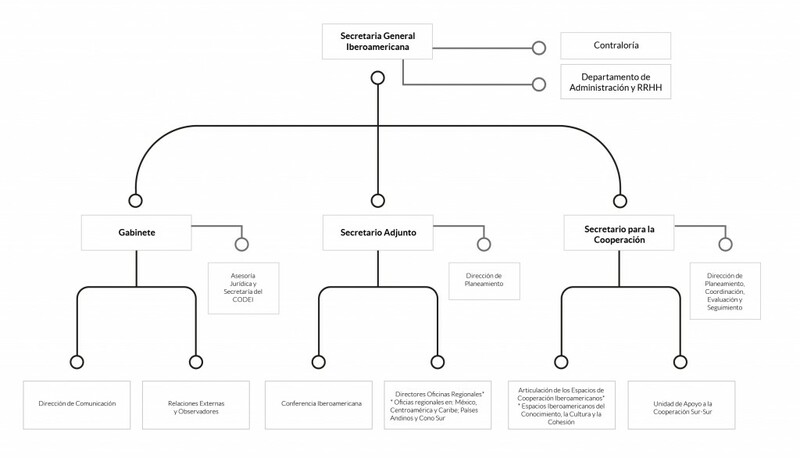 Prior to the emergence of the Ibero-American Secretariat General, the Ibero-American countries used to meet and reach agreements but the creation of the Ibero-American Secretariat General served to provide in-depth and specific monitoring of these accords. 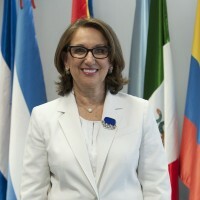 The Ibero-American Secretariat General is at the service of the entire Ibero-American community, driving cooperation programmes and initiatives in the areas of social cohesion, education and culture. Promoting the historic, cultural, social and economic ties among Ibero-American countries, while valuing the diversity of their peoples. Implementing and strengthening south-south cooperation in the region in the priority areas of education, culture and social cohesion. Since the creation of the Ibero-American Secretariat General, our priorities with respect to our mandate of contributing to strengthening the Ibero-American Community and raising its international profile have been clearly set. at the sub-regional level: we prioritise relations with the organisations of the intra-Latin-American area and with any bodies that can make significant contributions. 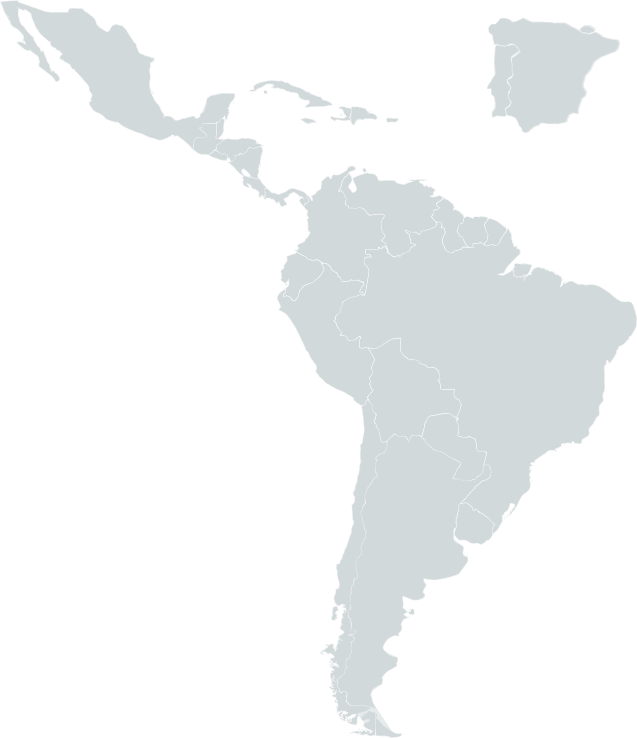 Furthermore, the Ibero-American Conference has Associate Observers (States) and Consultative Observers (International Organisations) whose presence serves to promote a closer tie with other members of the international community and thus open Ibero-America up to linguistically and culturally-related countries and areas.